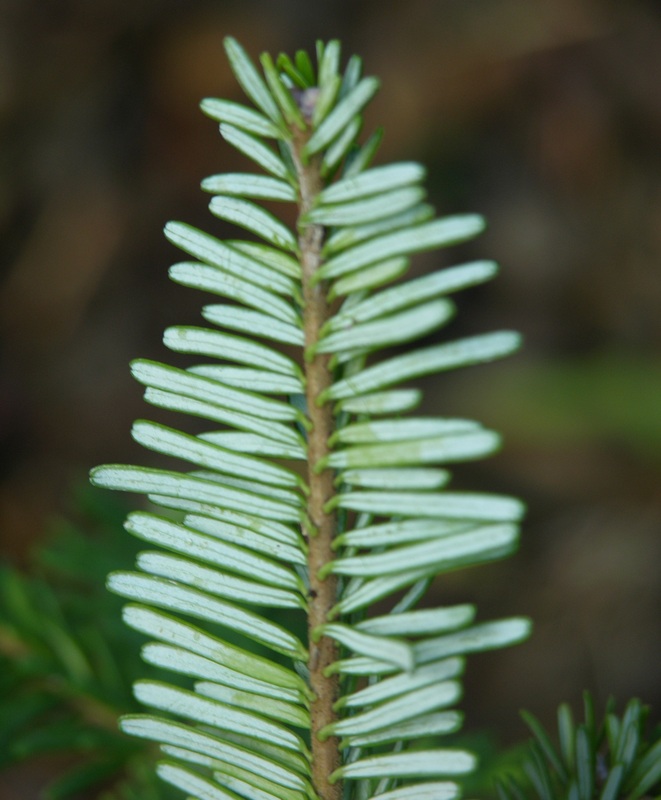 Not surprisingly, this rare tree is also known as “Lovely Fir.” The leaves have silver undersides, giving them a soft, feathery appearance. 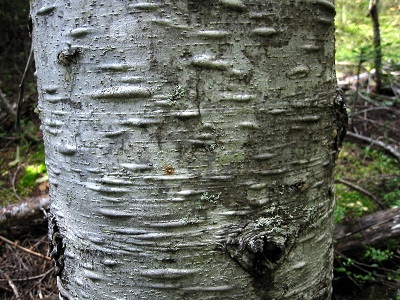 The bark is similarly silver and develops scales with age. 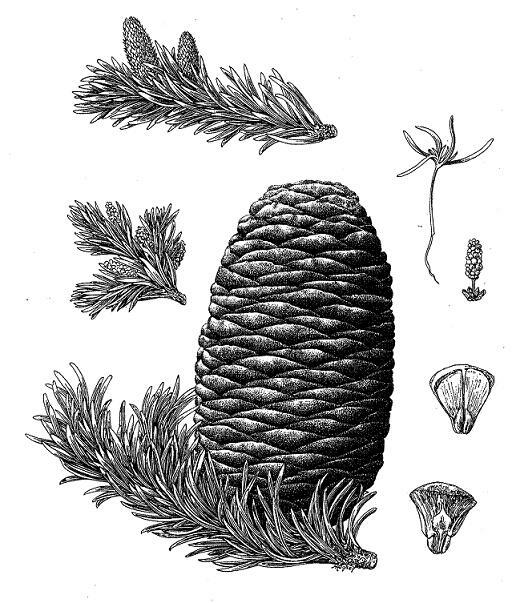 The cones stand upright and are a deep, royal purple. 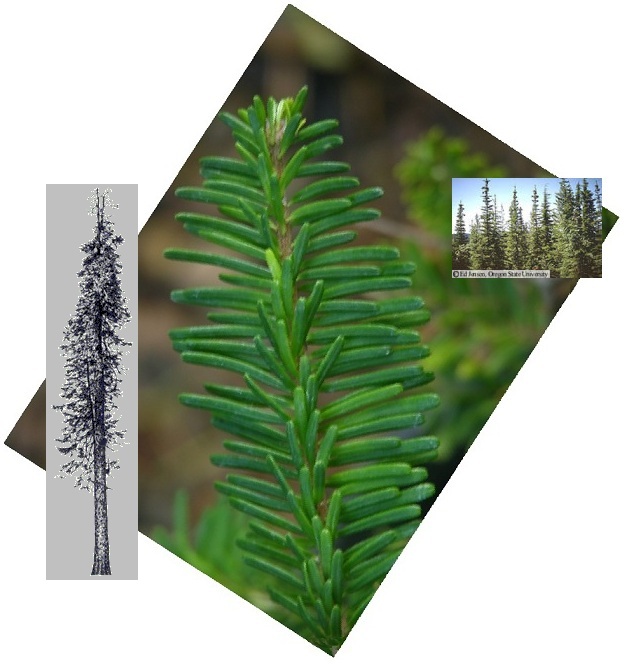 Growing along the coast between southern Alaska and northern California at mid to high elevations (USDA zones 7a – 9a), this majestic conifer can be found in shaded, wet forests and does not occur in areas with summer droughts. 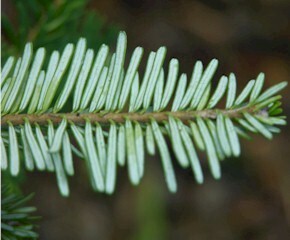 This species is an excellent choice for watershed plantings. Reaching 120’ in the wild, it will generally peak at 50’ in the garden, growing about 20” per year. 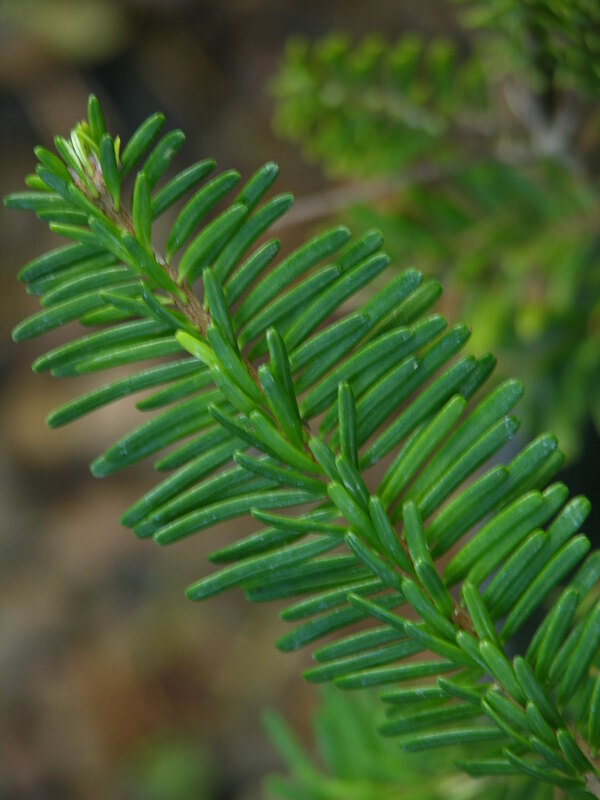 Many wildlife species use this plant as habitat, and the Northern Spotted owl, Olympic salamander and mountain goat depend on it. It can serve as a unique and subtle Christmas tree, offering calm amid the holiday din. 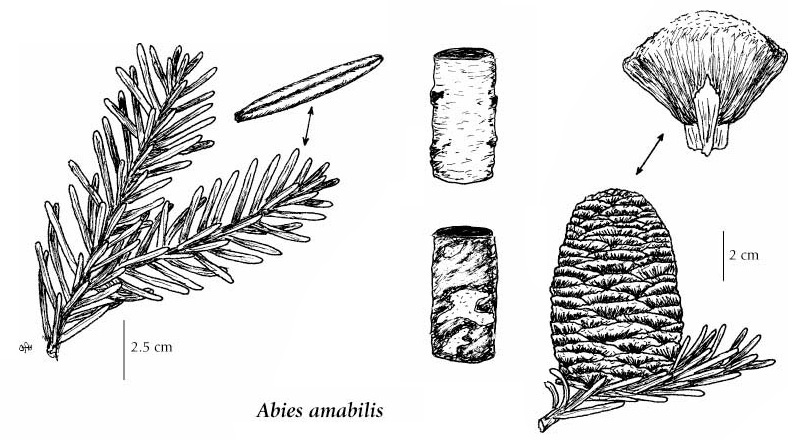 For a short comparison of northwest native firs, click here.